Harmar AL050 micro power chair lift safely and securely transports a micro or travel power chair and is compatible with Class I or larger trailer hitches. AL050 micro power chair lift weighs only 70 pounds with a 135 pound lifting capacity. 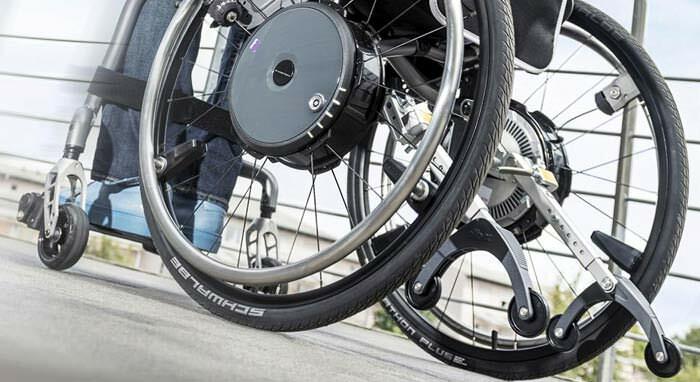 The AL050 micro lift offers a simple, economical solution for transporting today’s smaller power chairs. 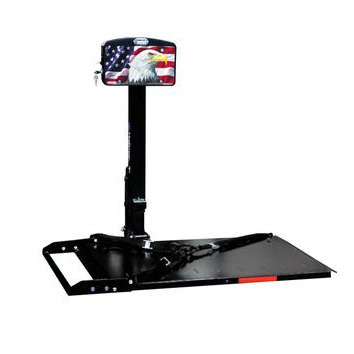 AL050 micro power chair lift comes with manual crank backup and license plate mount included.